The historic Whallonsburg Grange is located in the heart of the Champlain Valley, 5 miles from Lake Champlain and the village of Essex, New York. It sits at the crossroads of NYS Route 22 and Whallons Bay Road in the hamlet of Whallonsburg. The beautifully restored, century-old building is home to concerts by regionally and nationally known performers, a bi-weekly film series, plays, lectures, classes and workshops throughout the year. 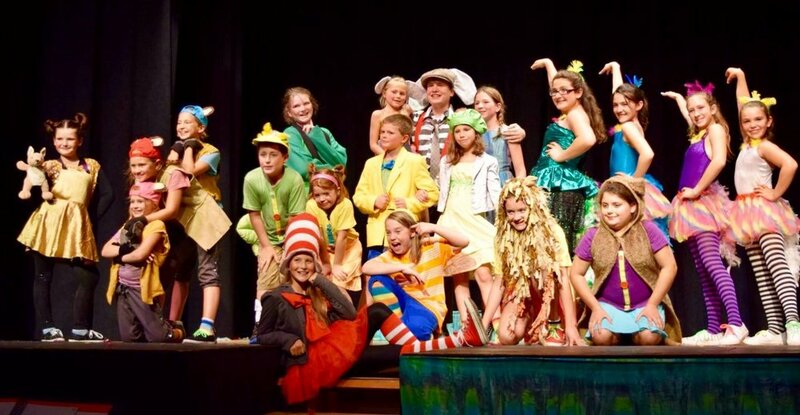 In July and August, the Boquet River Theatre Festival children's summer camp moves in with dozens of young actors spending four weeks rehearsing and presenting musical theater on our stage. 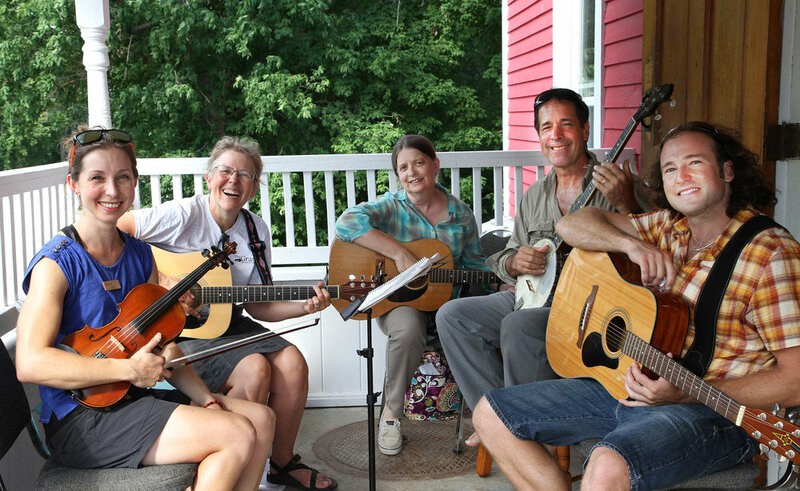 All kinds of community events, from annual meetings to Election Night Dinners take place here and the Grange is available for birthdays, weddings, anniversary parties, family reunions, meetings, and other gatherings. The certified commercial kitchen is available to rent for catering, cooking, canning, commercial food production, and farm and community projects. 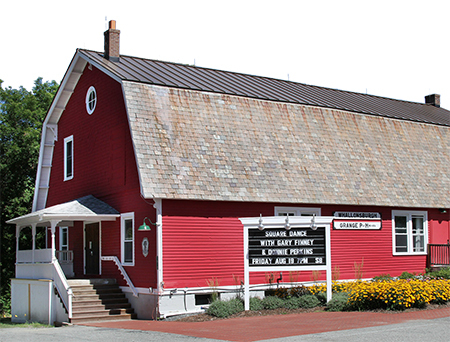 The Whallonsburg Grange Hall is a volunteer-run, 501c3 nonprofit. It manages the building, which is owned by the Town of Essex, and oversees Grange-sponsored programs including the Champlain Valley Film Series, Lyceum lectures, music and theater series and much more. Our volunteers keep the Grange going: staffing shows, cooking for events, carrying out special work projects, maintaining the building, and organizing the programs. 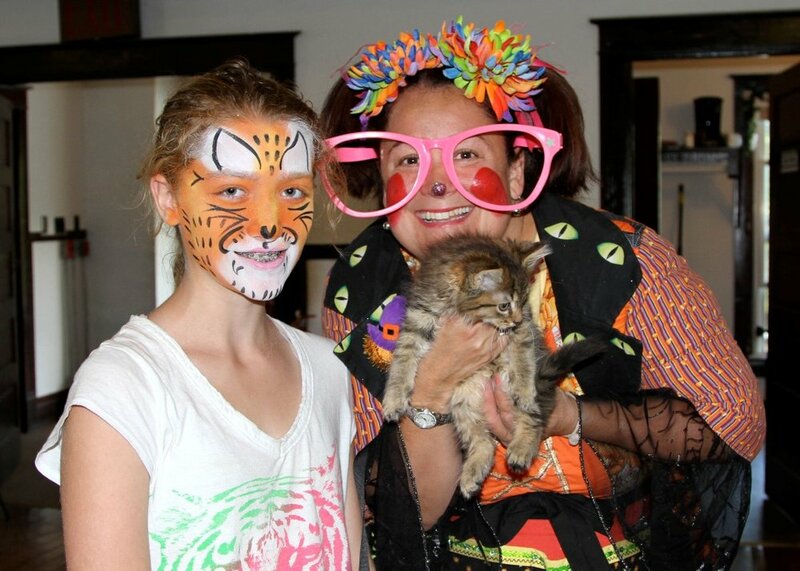 We hope you’ll come to the Grange and enjoy an event and then become a volunteer. There’s a bright future ahead for the Grange. Come be a part of it!